there is limited seating which fills up quickly. So first come, first served. 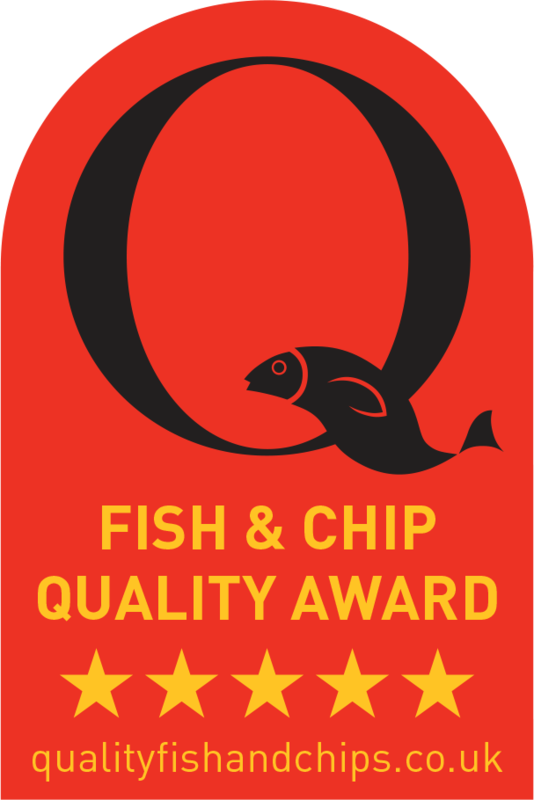 HOWEVER WE RECOMMEND a take away to enjoy the most amazing views of Wells-next-the-Sea.